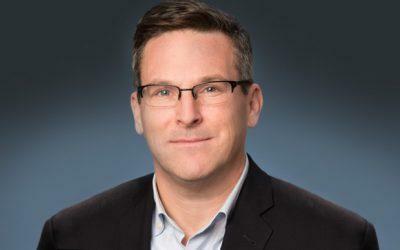 JDRF, the leading organization for funding Type 1 diabetes research, has named Aaron J. Kowalski, PhD, as its new President and Chief Executive Officer. Most recently the JDRF’s Chief Mission Officer, Kowalski is a 15-year veteran of the organization and the first person with Type 1 diabetes to serve in its lead role, having been diagnosed at age 13. “I know first-hand the impact of Type 1 diabetes on individuals and their families because my brother and I have lived with it for decades. I’m humbled to lead JDRF, the organization that has played such a key role in so many of the major T1D advances in recent history,” says Kowalski. We congratulate Dr. Kowalski and the JDRF!